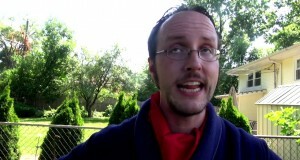 Check out our new DVD, The Awesoming – Nostalgia Critic with 4 previously only on Vimeo NC’s & so much more! 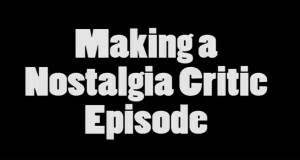 Did you ever want to know how an Episode of Nostalgia Critic was made? The Nostalgia Critic reviews 1986's Turkish Rambo. Liking To Boldly Flee? You can be one of the first to own it! 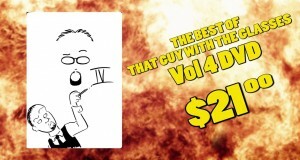 Now you can buy Volume 3 of the best of That Guy with the Glasses, with new material as well! The Best of That Guy with the Glasses Vol. 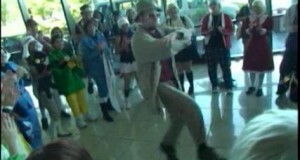 2 DVD. 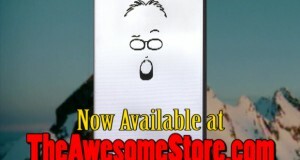 That Guy with the Glasses DVD now for sale, with old favorites as well as brand new material!